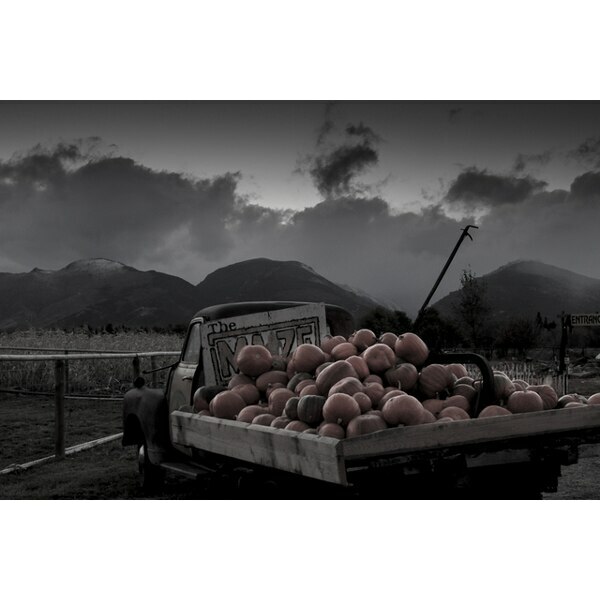 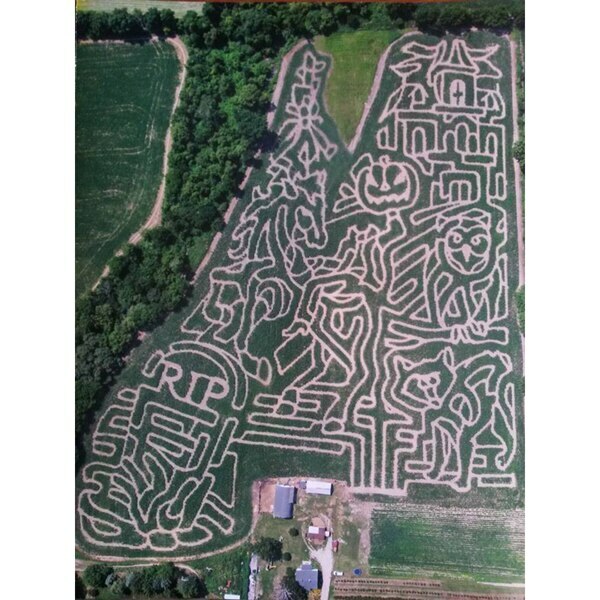 Halloween wouldn’t be complete without a visit to a corn maze. 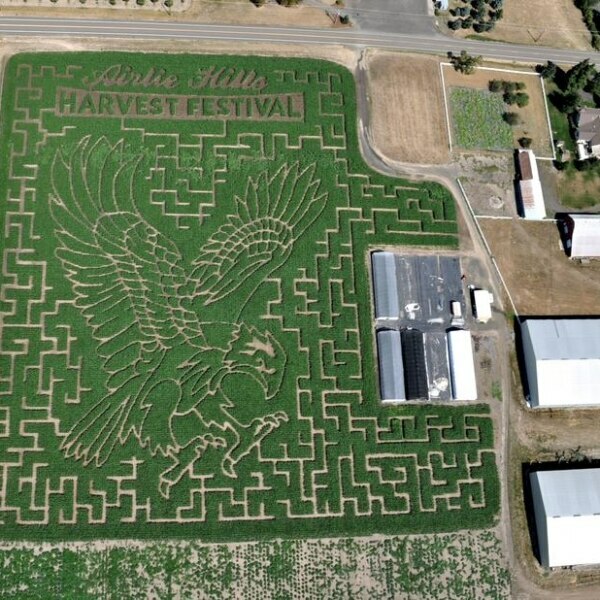 While every state may not have the ideal climate for a crop of corn, everyone still gets into the harvest spirit. 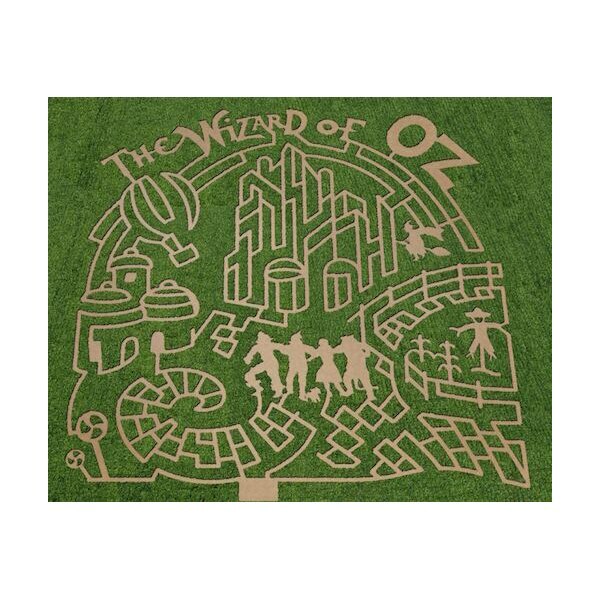 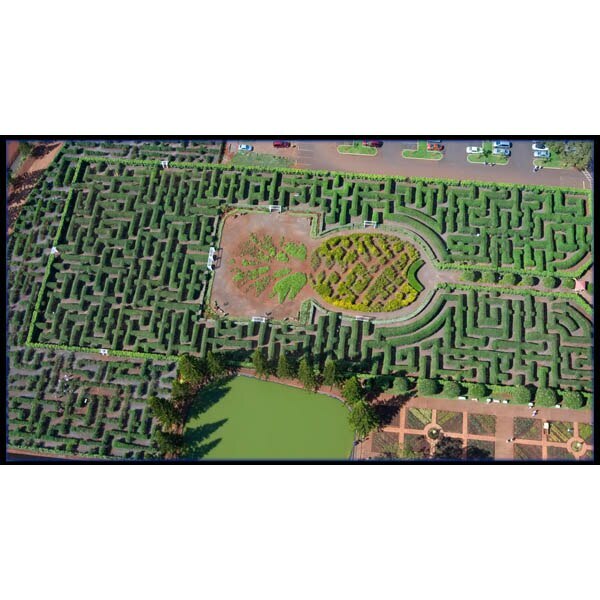 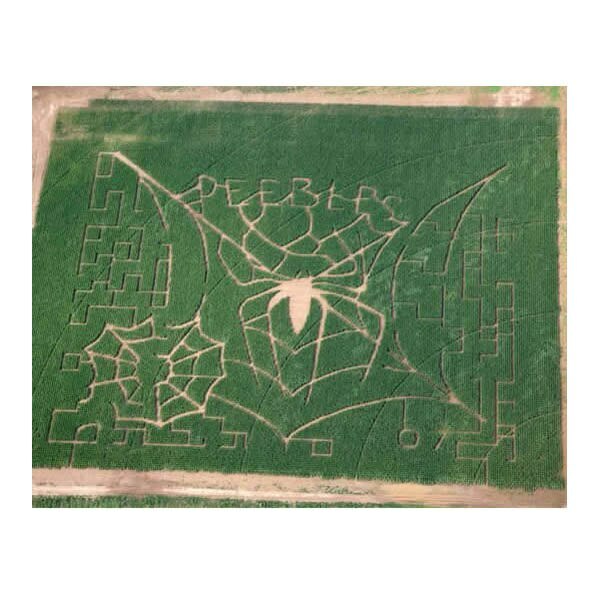 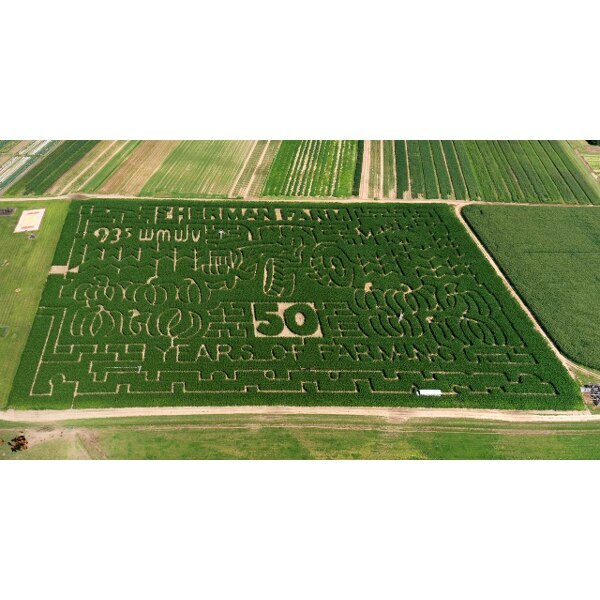 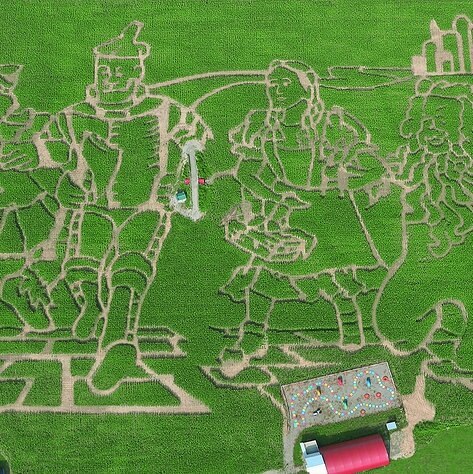 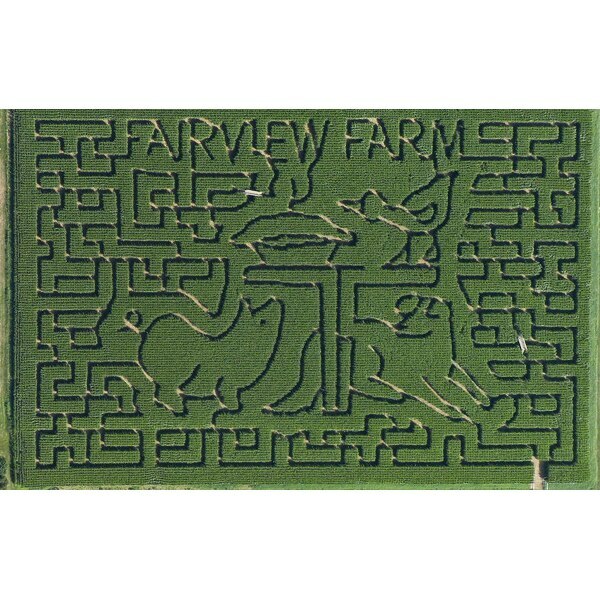 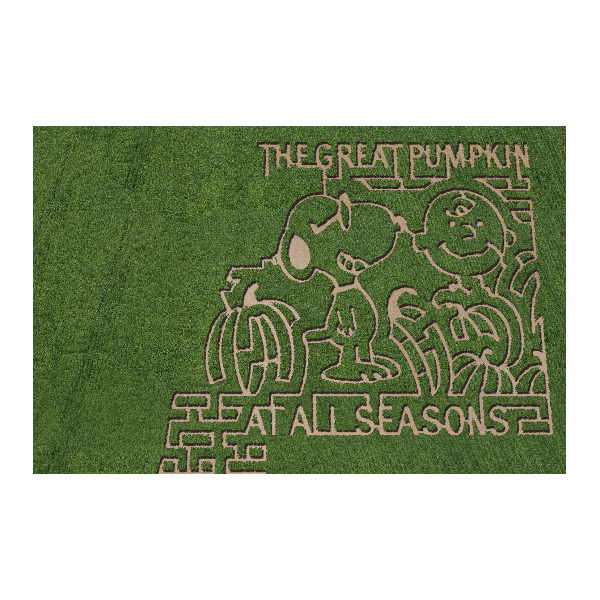 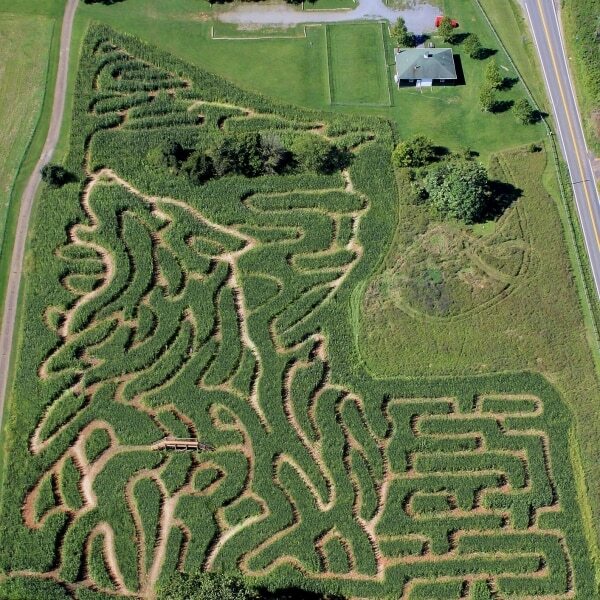 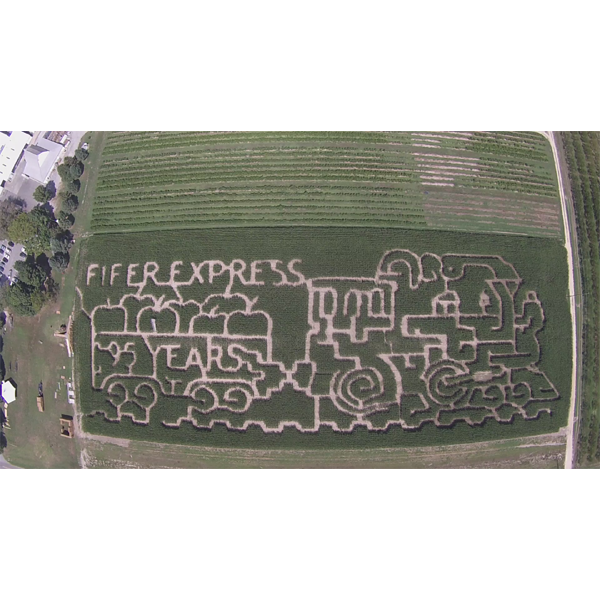 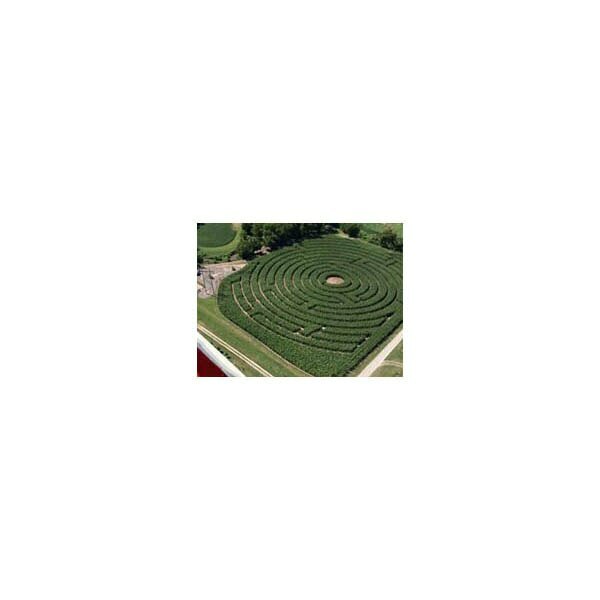 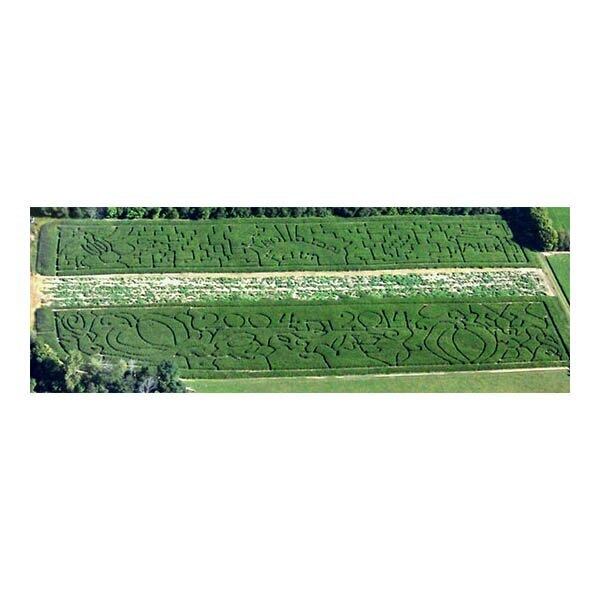 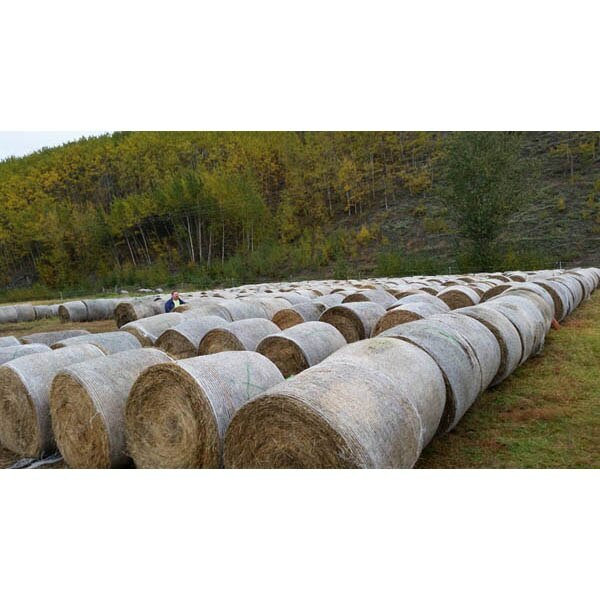 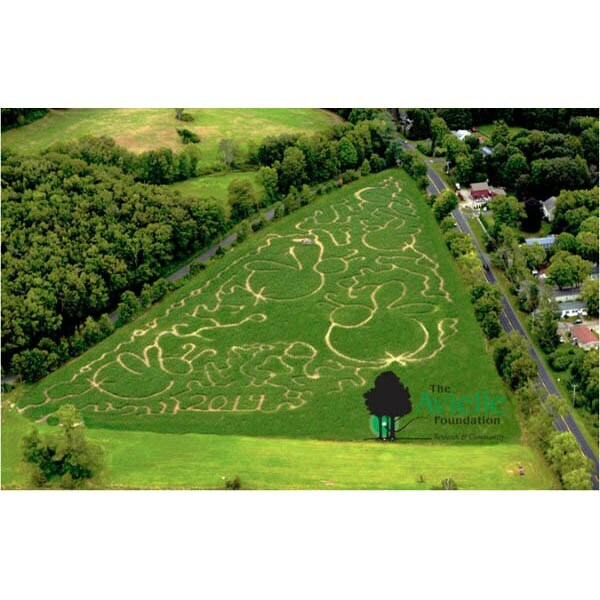 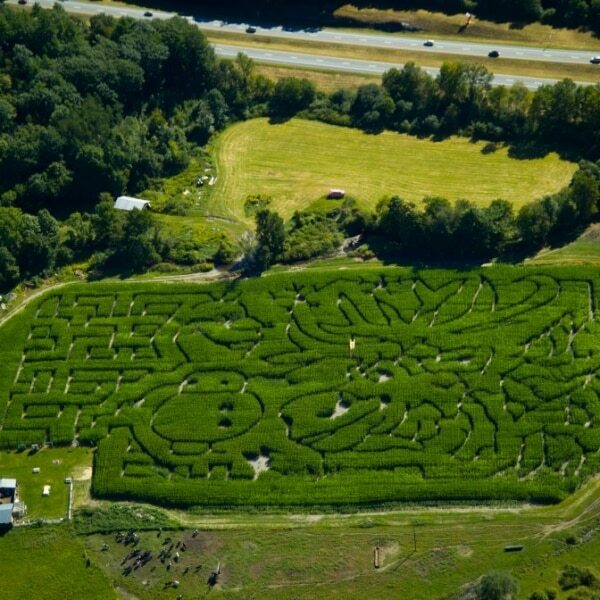 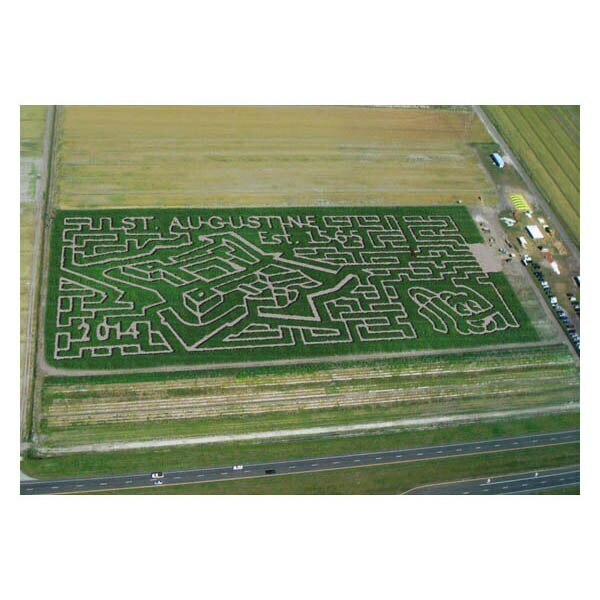 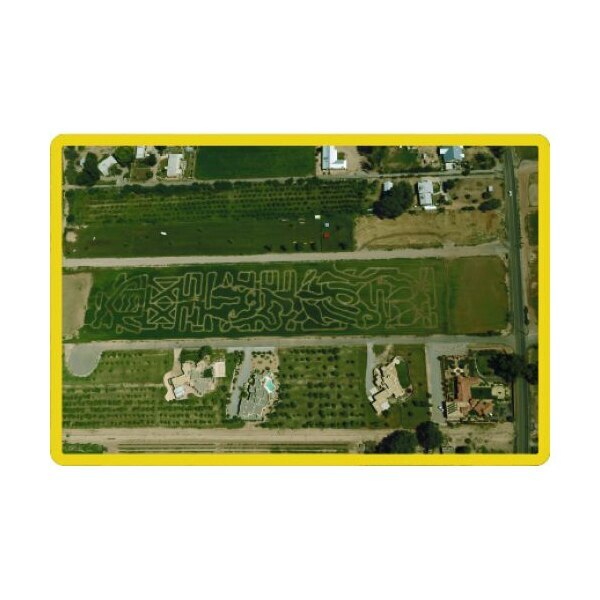 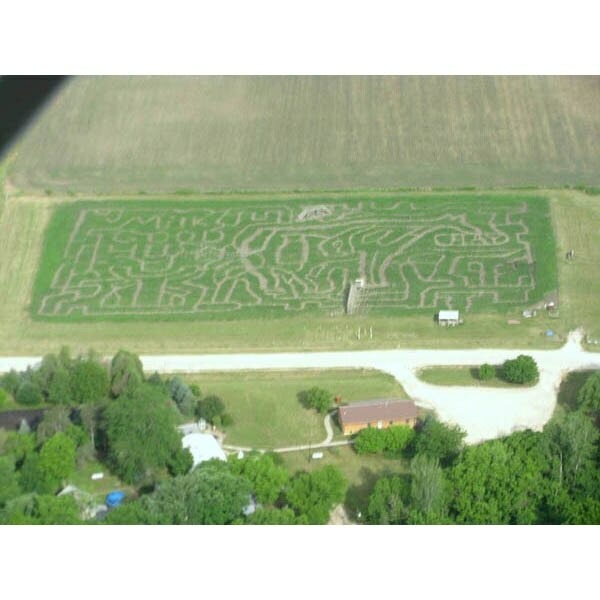 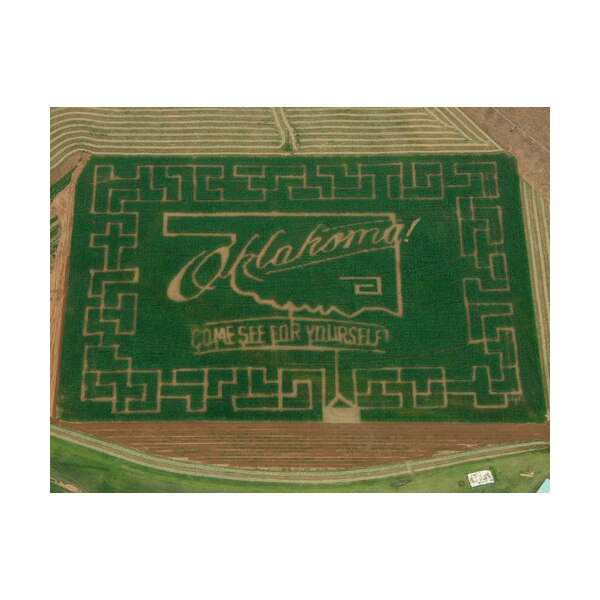 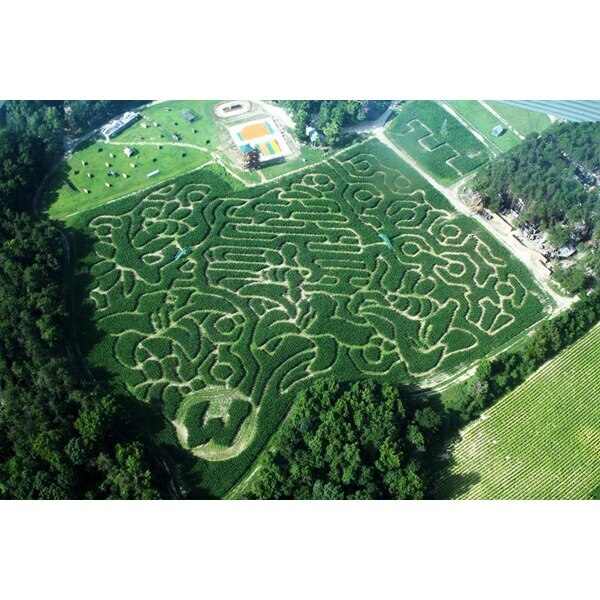 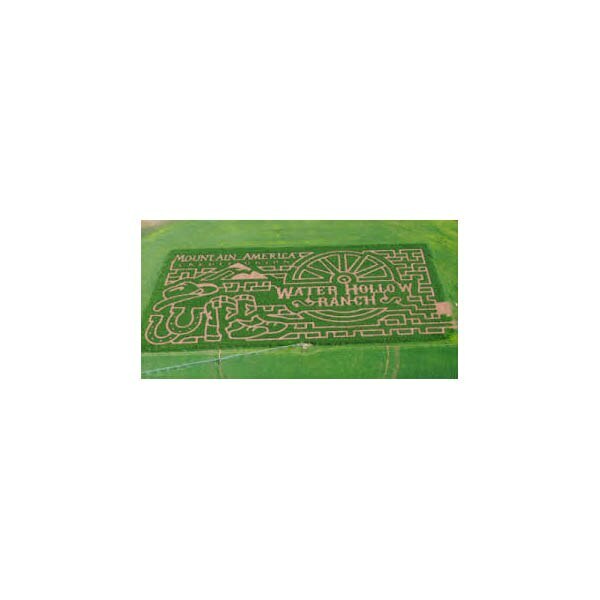 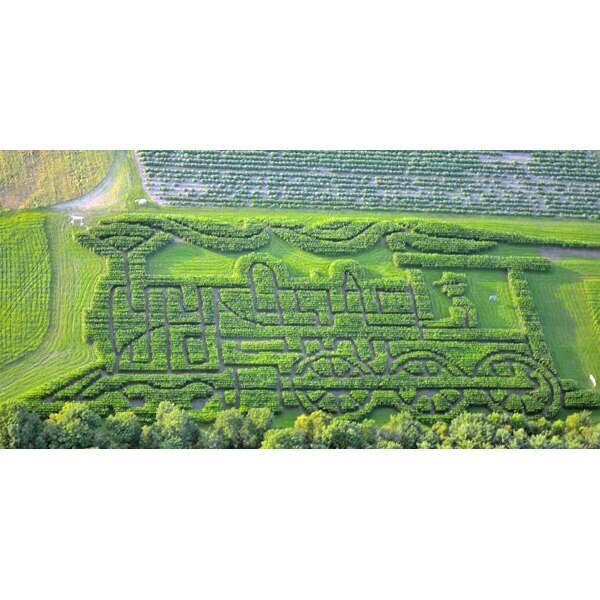 From spooky midnight mazes, to scavenger hunts for the whole family, there’s a corn maze for everyone. 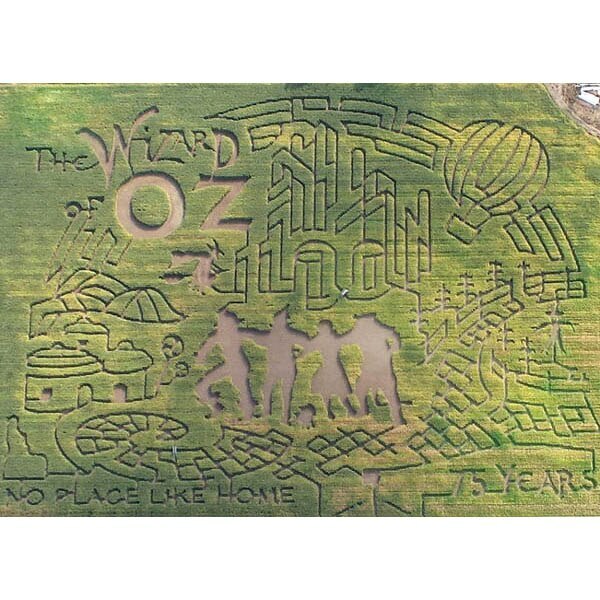 And if you’re a fan of The Wizard of Oz, you’ll notice a pretty common theme to celebrate the 75th anniversary of the movie. 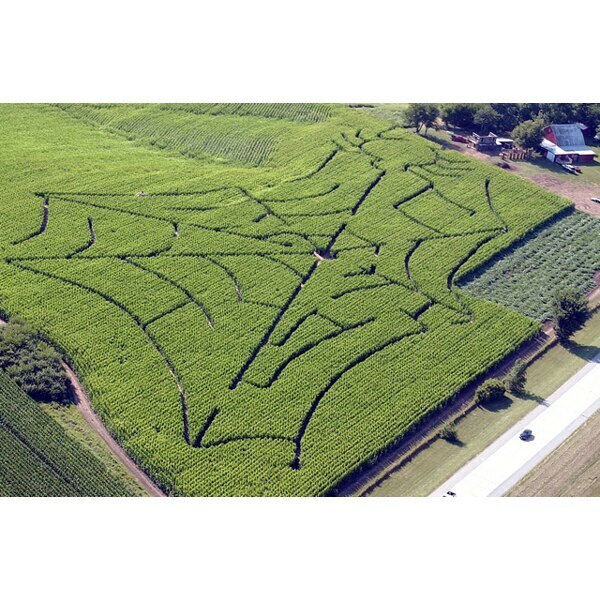 Click through the slideshow to see our favorite corn mazes, including one that is less corn, and more … pineapple. 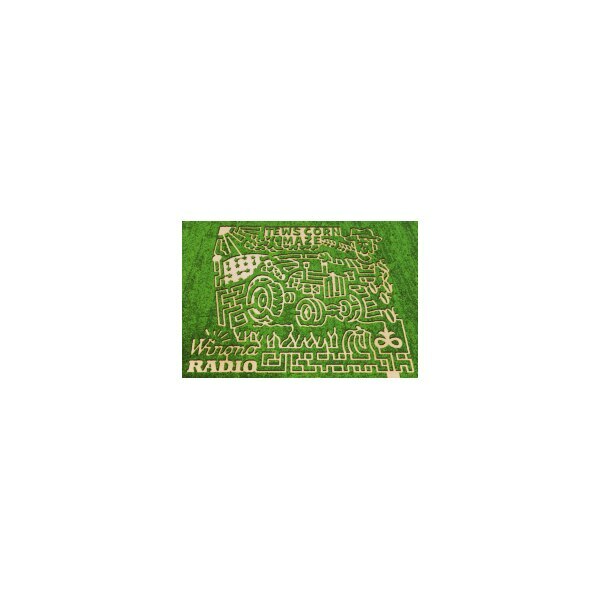 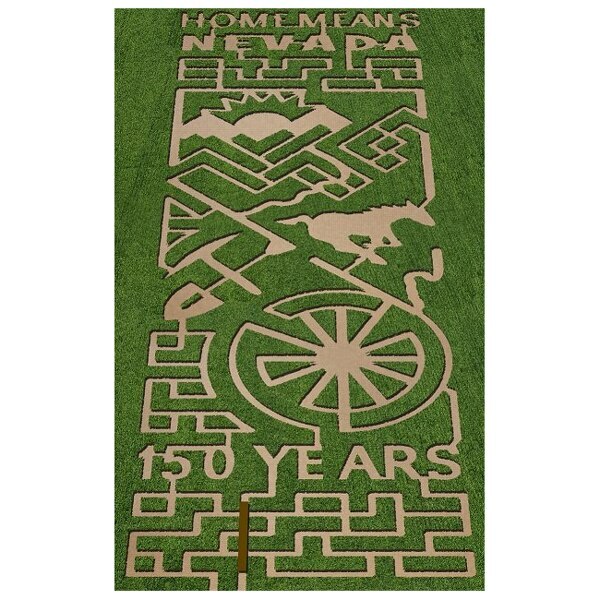 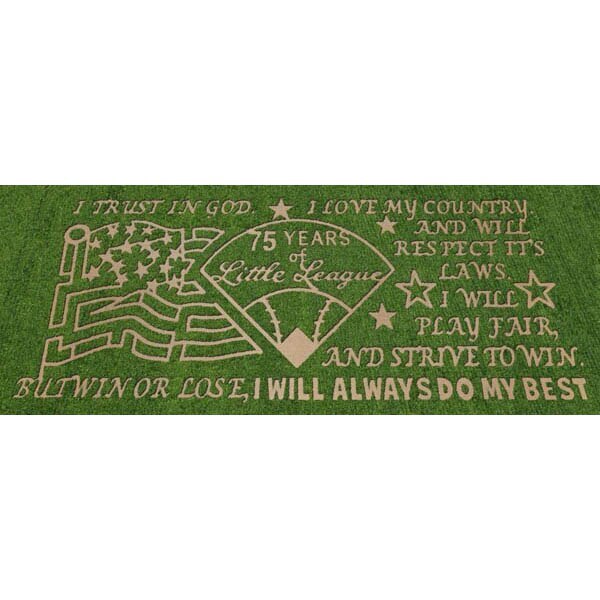 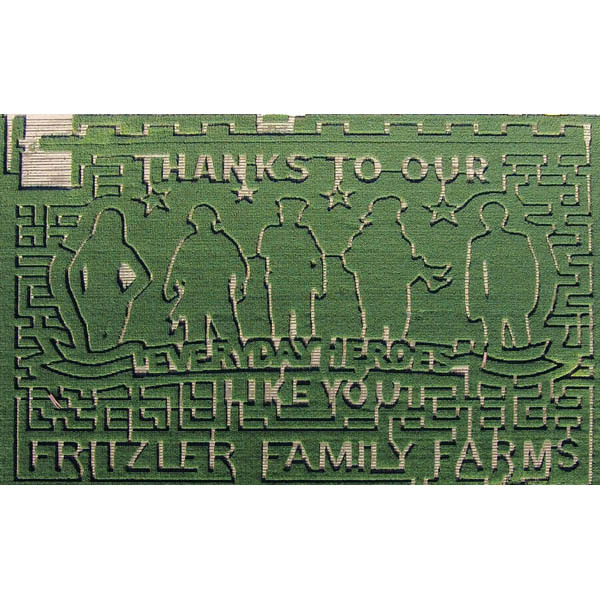 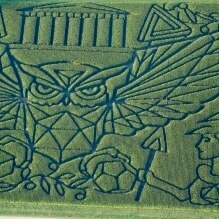 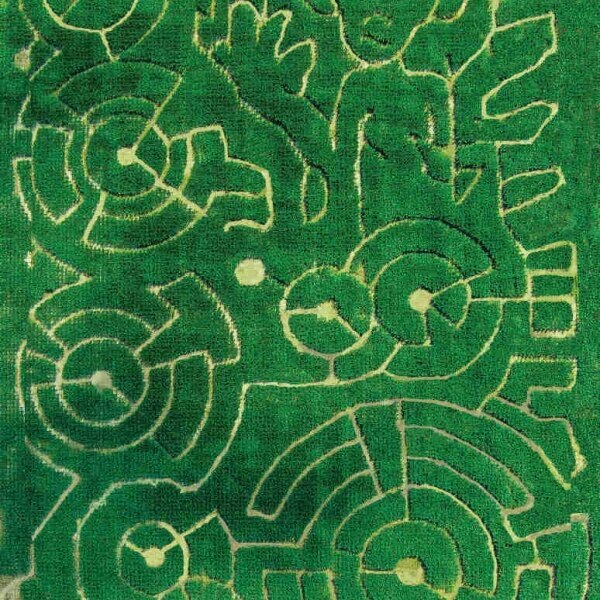 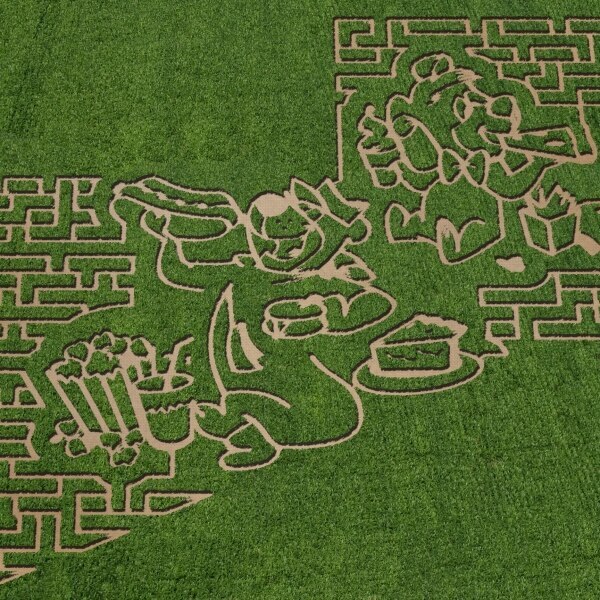 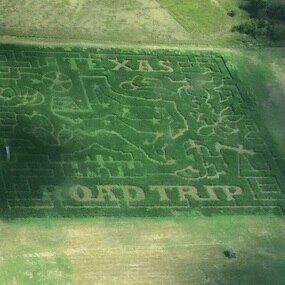 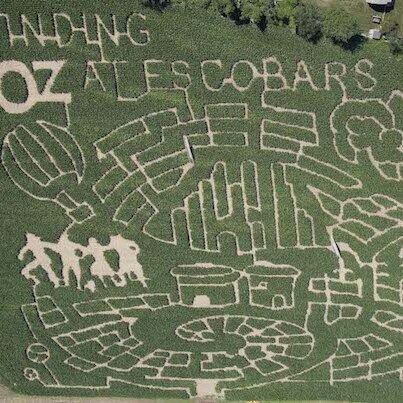 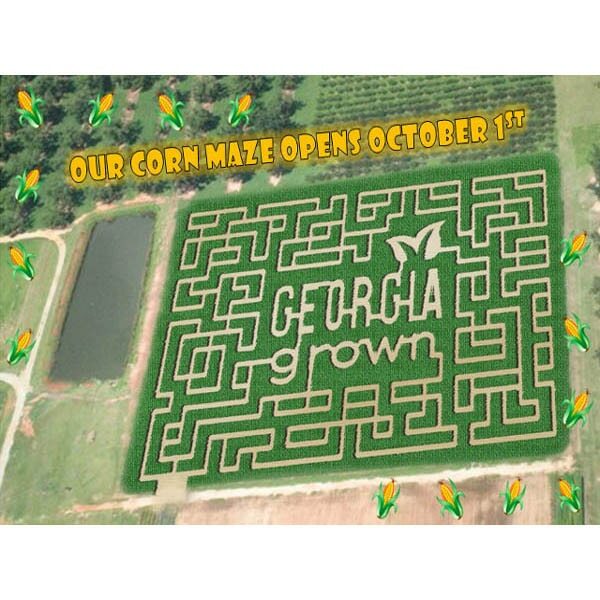 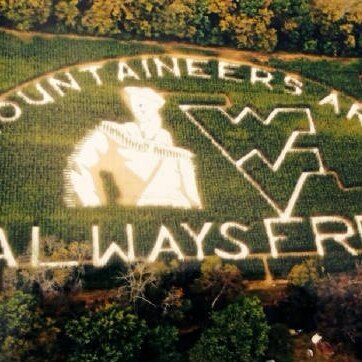 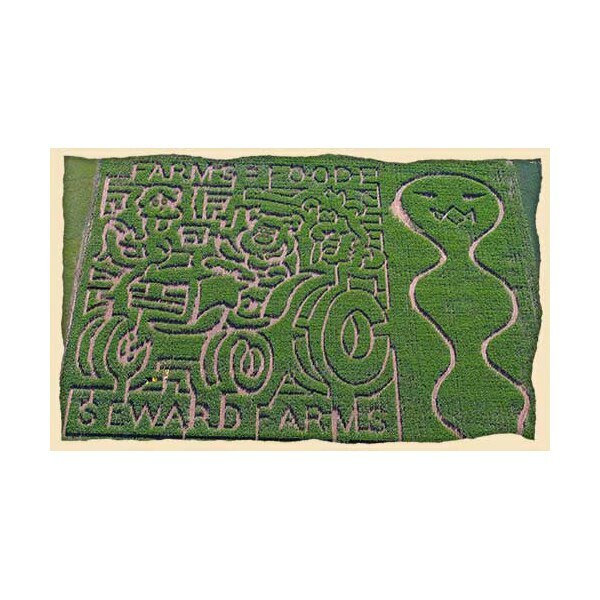 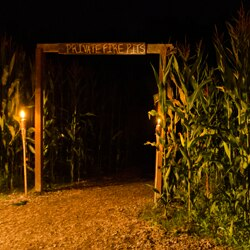 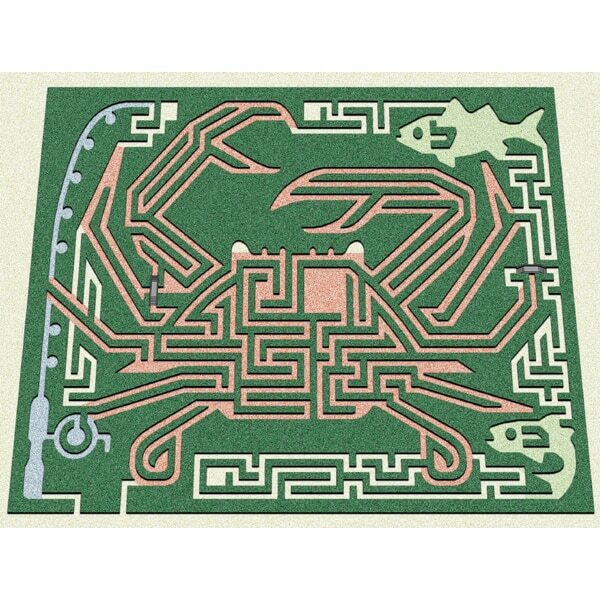 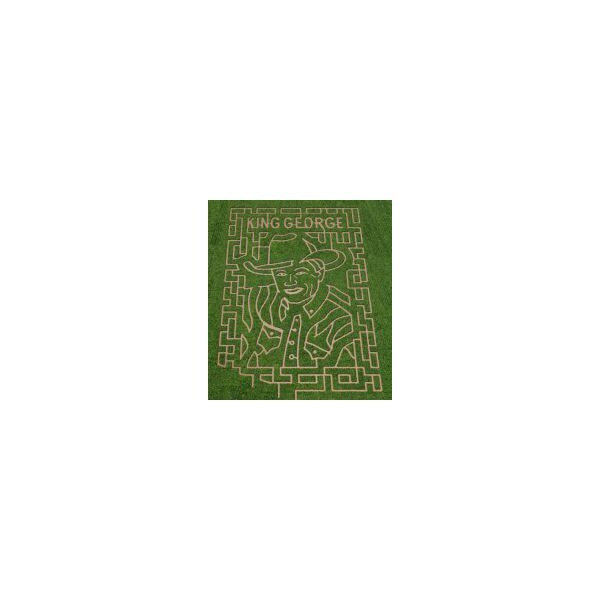 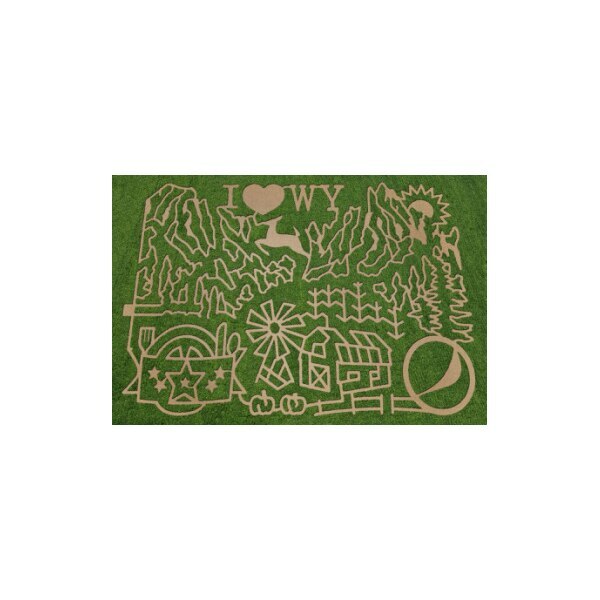 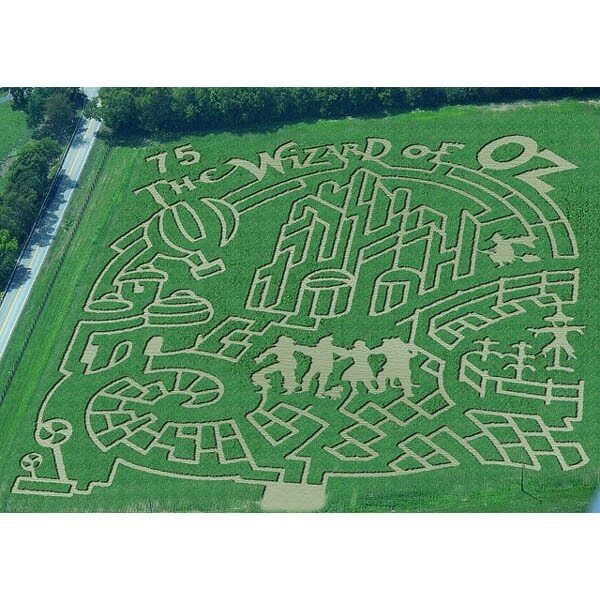 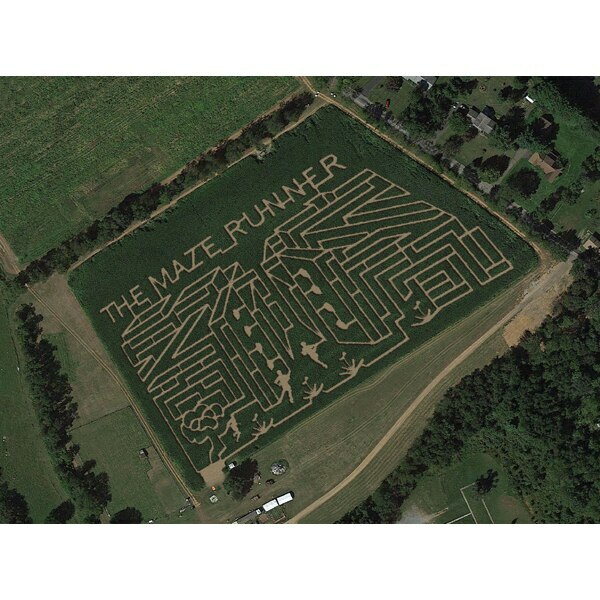 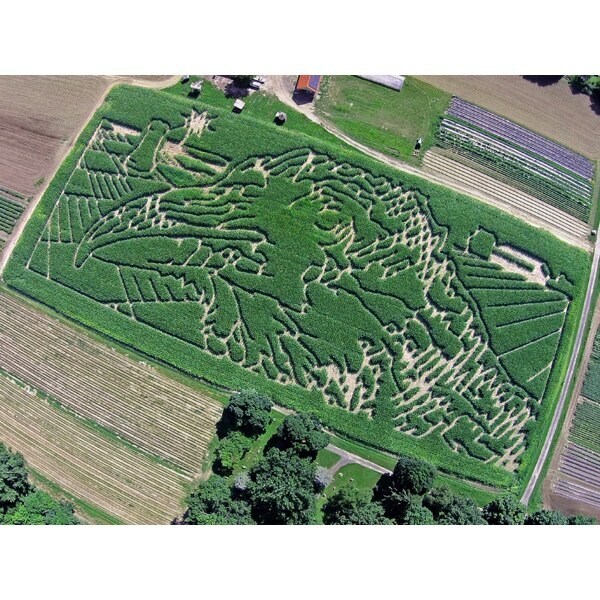 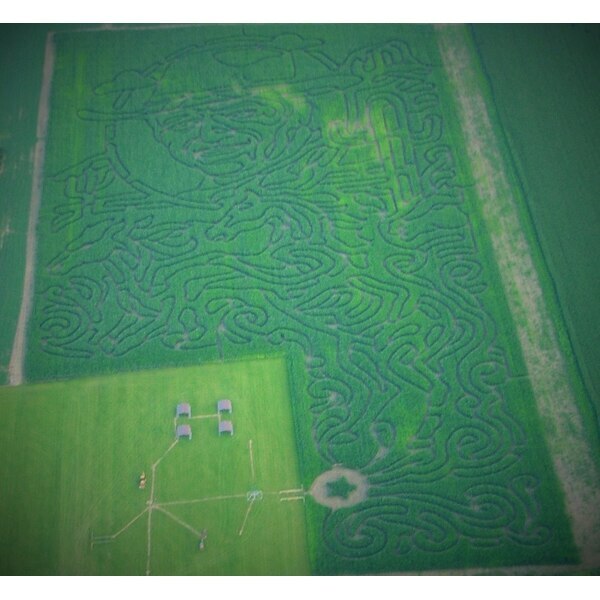 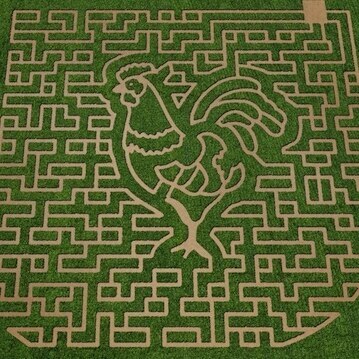 Did we miss your favorite corn maze? 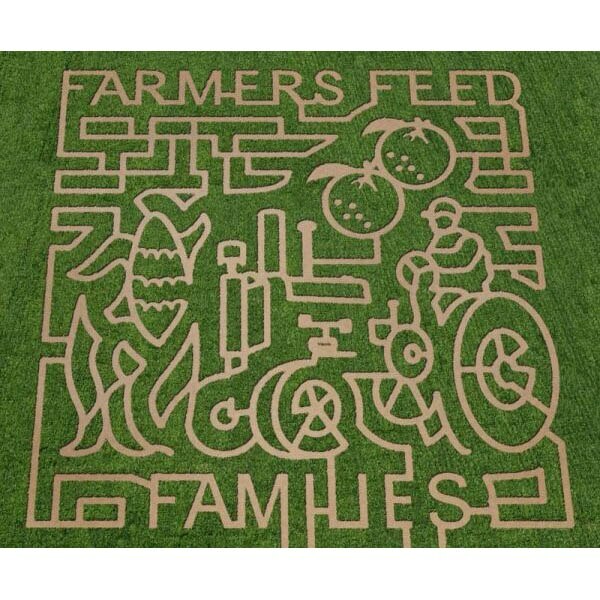 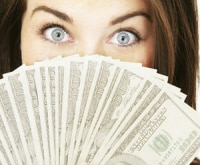 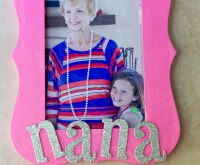 Tell us about it, or post a picture in the comments.